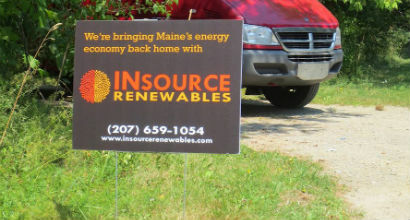 A “substrate” in sign-making refers to the physical material the sign is made of. Choice of substrate is usually determined by the purpose of the sign and generally involves how long the sign needs to last. 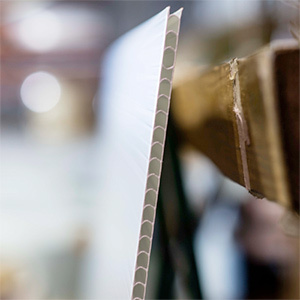 Substrate materials range in size, weight and thickness, which all affect the overall cost. Car-safe magnetic material used for removable lettering on vehicles. 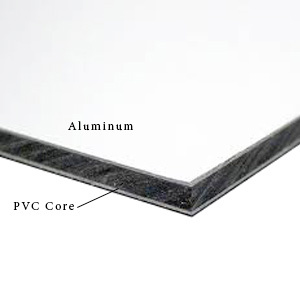 Aluminum composite material, also known as Alumilite and Dibond, is made of thin layers of aluminum with a PVC core. 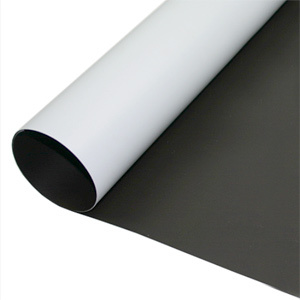 Available in different thicknesses, it is light-weight and ideal for mid to long term outdoor signs. Advantages over wood, besides the weight, are that it’s not prone to warping and not affected by moisture. PVC Substrates are a versatile, lightweight and durable material option for creating all types of signs and displays. The material has a smooth, uniform surface and comes in a variety of colors. 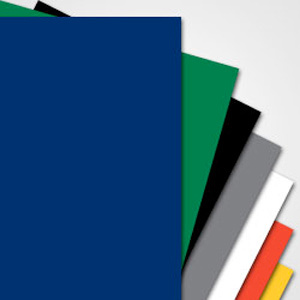 Sign Foam is available in different densities and thicknesses and is used for dimensional sign-making. We use it for carved signs and for three dimensional additions to wood signs. It is light-weight and durable. 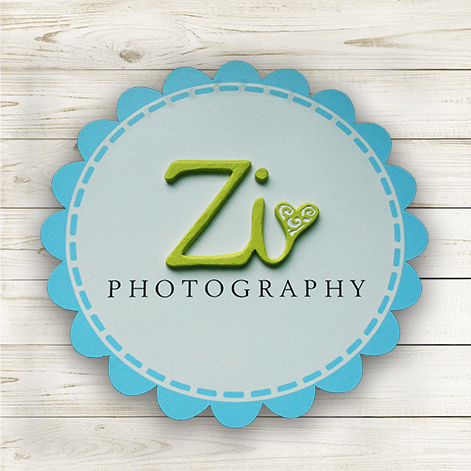 We use various kinds of wood, depending on the purpose of the sign. MDO is an exterior grade plywood with a smooth, moisture-proof surface that takes paint very well. Red Cedar and Pine are also used for some of our signs.